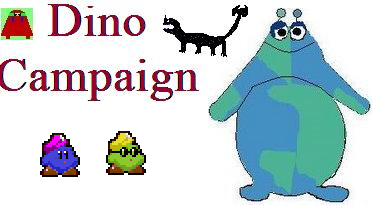 Welcome to the Dino Campaign forum everyone! Talk about all of our games here! Talk about our glitches here! Review the Dino Campaign games here. Talk about anything you like here! Here we have rules and a place to introduce yourself on the forum!